MARINADA is the biggest nautical event that we organize. 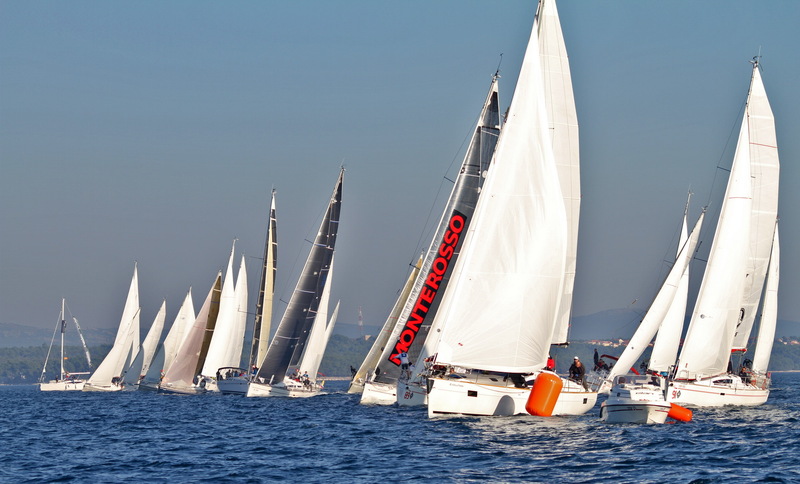 For the past 9 years, the Regatta, followed by a concert, has been held at Portorož Auditorium during the biggest nautical fair in Slovenia – Internautica. The number of participants from different countries is increasing every year.